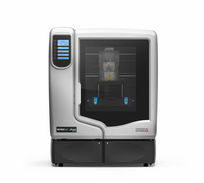 Stratasys uPrint SE Plus gives you ultimate control over your 3D modelling process. 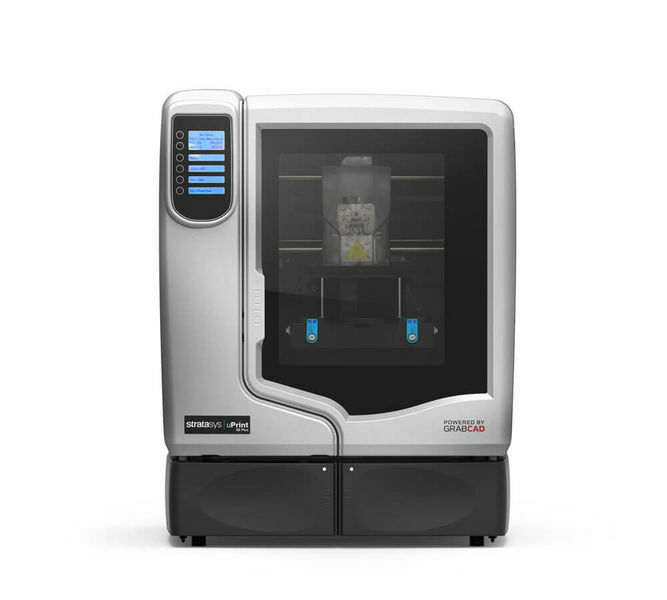 It boasts all the great features of the uPrint SE, but additionally a 33% taller build envelope, two layer thicknesses for fast or fine 3D printing & nine colour choices for your ABSplus models. 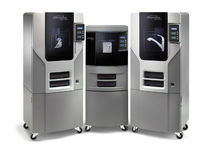 3D printer allows you to print professional-grade 3D models right at your desk. 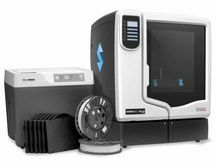 Powered by Stratasys proven Fused Deposition Modelling (FDM) technology, the uPrint SE Plus 3D Printer builds accurate, functional concept models, rapid prototypes and product mockups in ivory ABSplus thermoplastic — right from your CAD file. Modeling and support materials are delivered on spools that easily slide into the material bay. 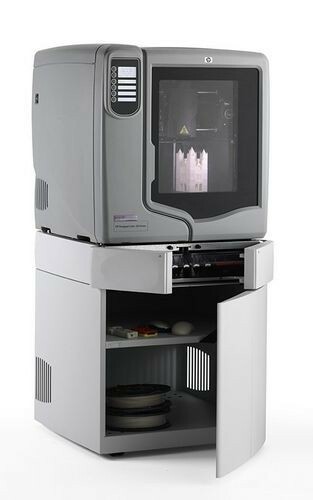 Solid filaments of both materials are fed through tubes from the material bay to the print head, where they are liquefied and deposited onto the modeling base. Modeling bases are made of recyclable plastic and provide a smooth, readily removable surface on which your models are printed. Once printing is done, you simply take the modeling base out of the printer and remove your model. The used modeling base can then be recycled with other plastics. 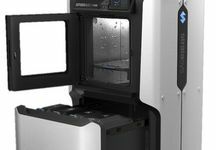 WaveWash Support Cleaning System helps you quickly remove support material hands-free. 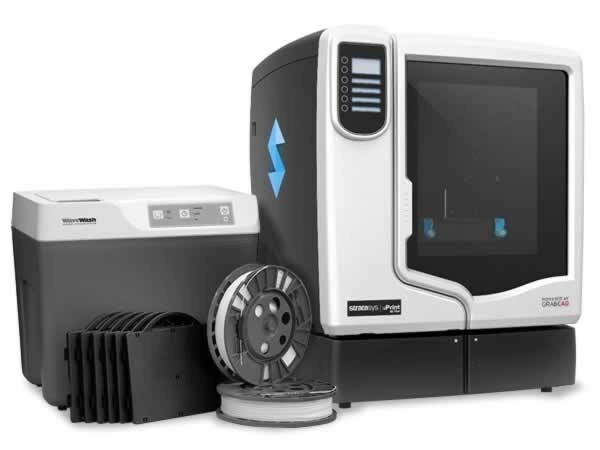 The uPrint SE Plus 3D Printer series uses Soluble Support Technology (SST) so that the support material dissolves away in a water-based solution. You just pop your completed concept model off the modeling base and place it in the WaveWash. 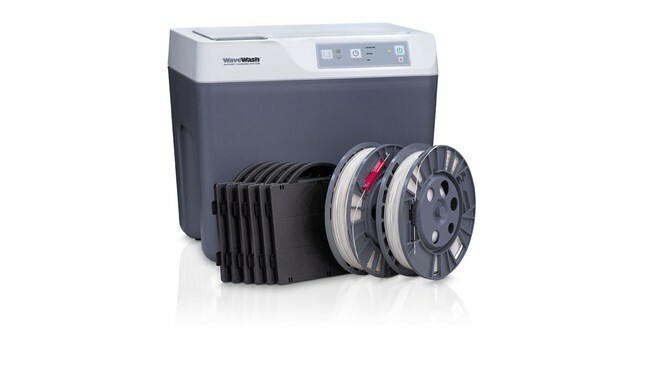 Your WaveWash maintains the right solution temperature and agitation for efficient support removal.